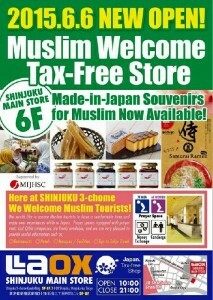 Home › Travel › LAOX Shinjuku branch opens today ready to serve customers with counters selling Muslim-friendly products and Prayer Spaces! 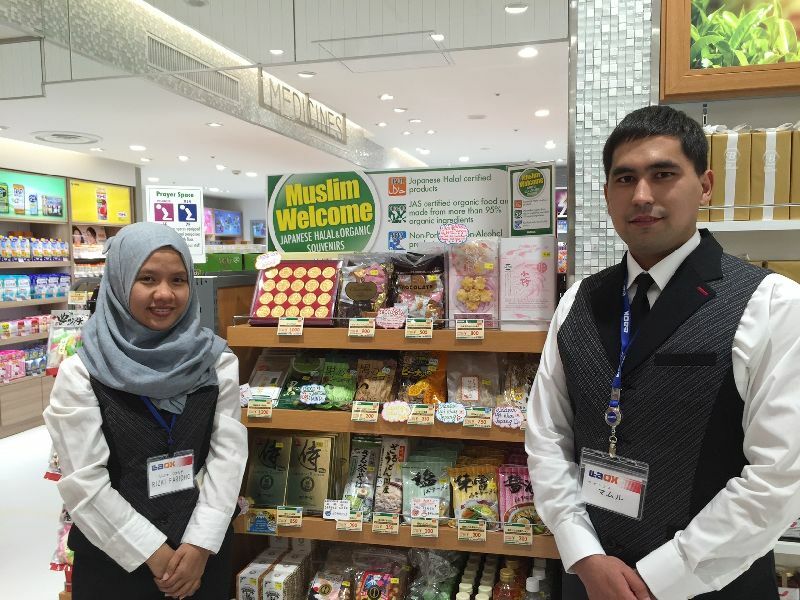 LAOX Shinjuku branch opens today ready to serve customers with counters selling Muslim-friendly products and Prayer Spaces! 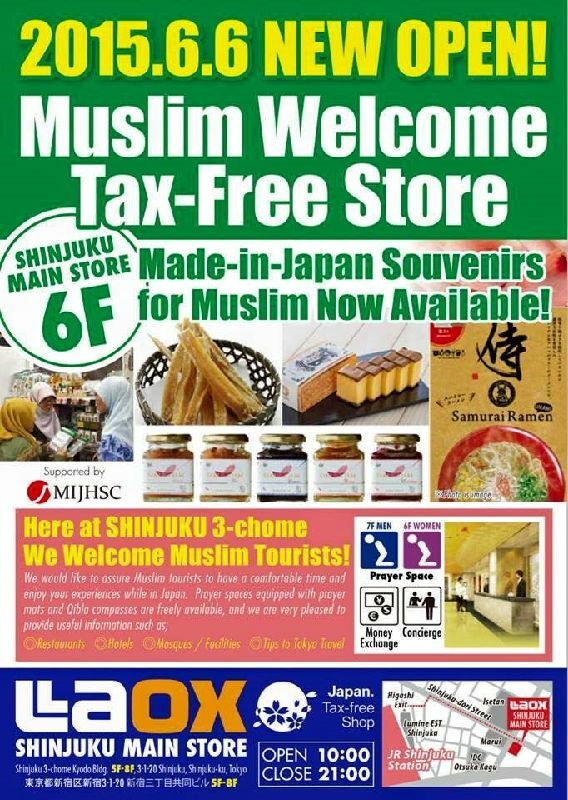 The Shinjuku branch of Industry Leader of Tax-Free Shop “LAOX” is opening in Shinjuku today followed by LAOX AKIHABARA, which is very popular for its Muslim correspondence. 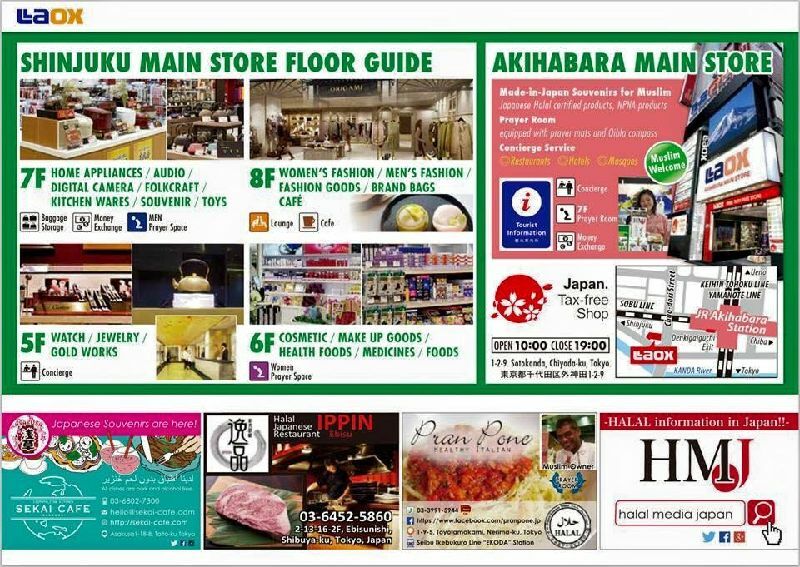 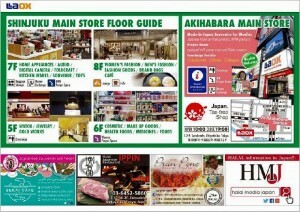 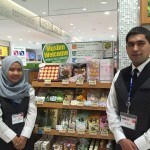 They carry many halal products made in Japan. 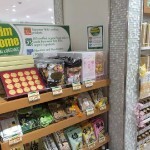 We recommend you look here for souvenirs! 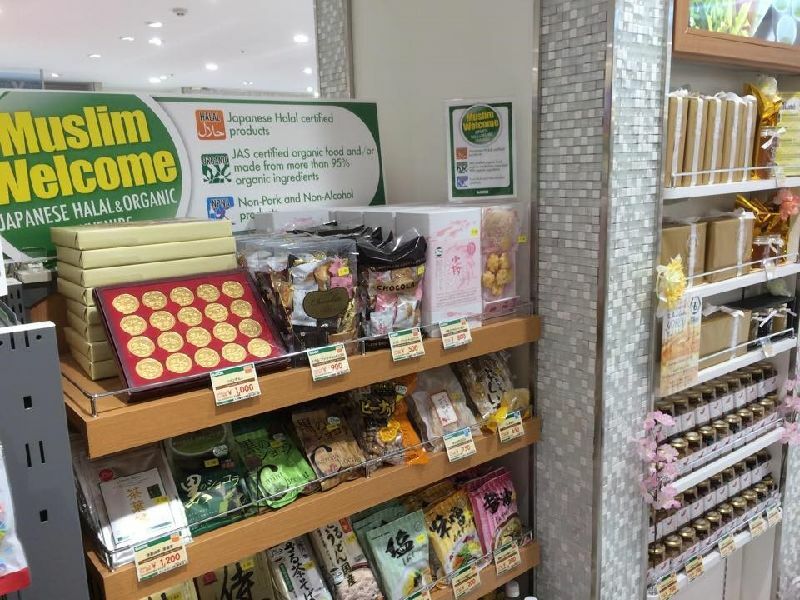 With an envision on the future, LAOX is planning to reinforce its system of accepting customers from ASEAN countries and not only customers from China, which are currently creating the most sales. 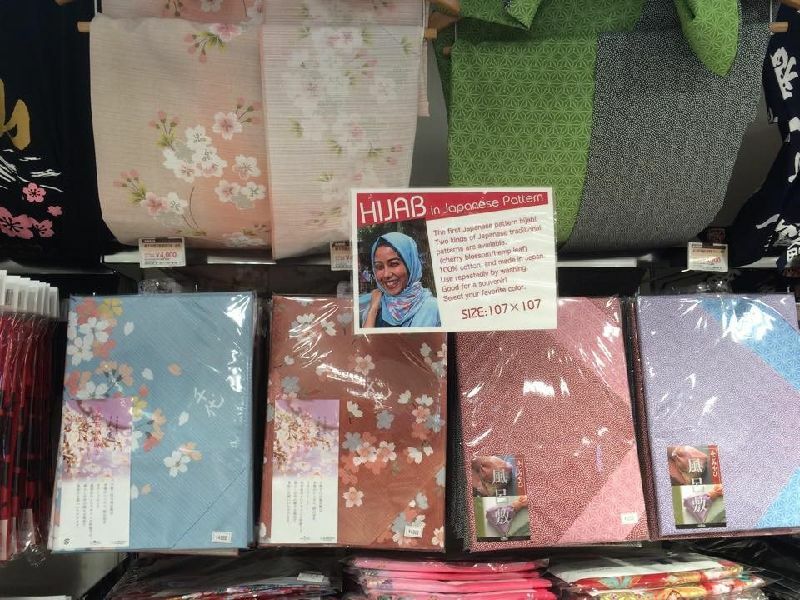 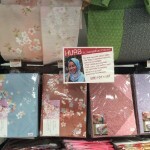 Support for Muslim correspondence was carried out by the Made in japan halal committee(http://mijhsc.org/). 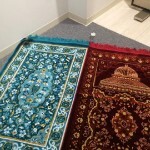 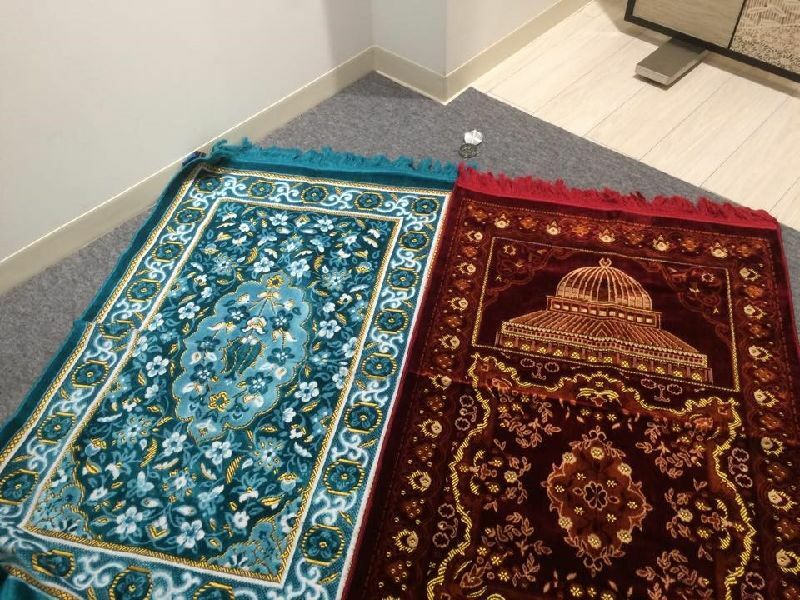 Ada tempat shalat (terpisah untuk pria dan wanita). 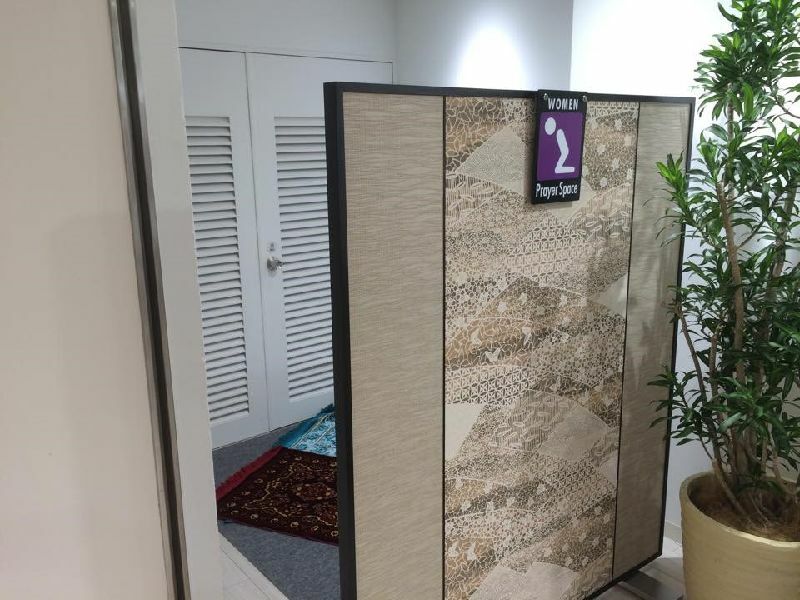 Staff Muslim dengan senang hati akan memandu Anda.